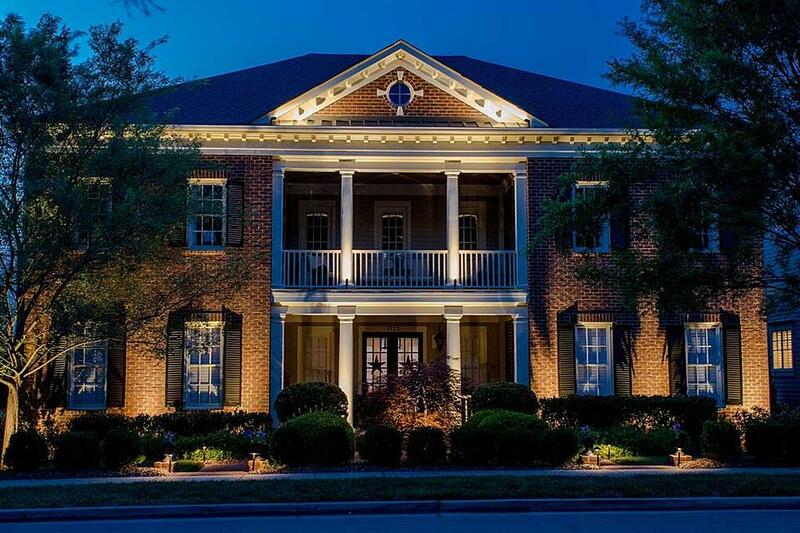 Hiring a company that specializes in outdoor lighting is the best decision you can make after you’ve already invested a good bit of money into your home. An outdoor lighting designer is trained to take your dreams and turn them into a living space that you, your family, and friends can enjoy, day or night. 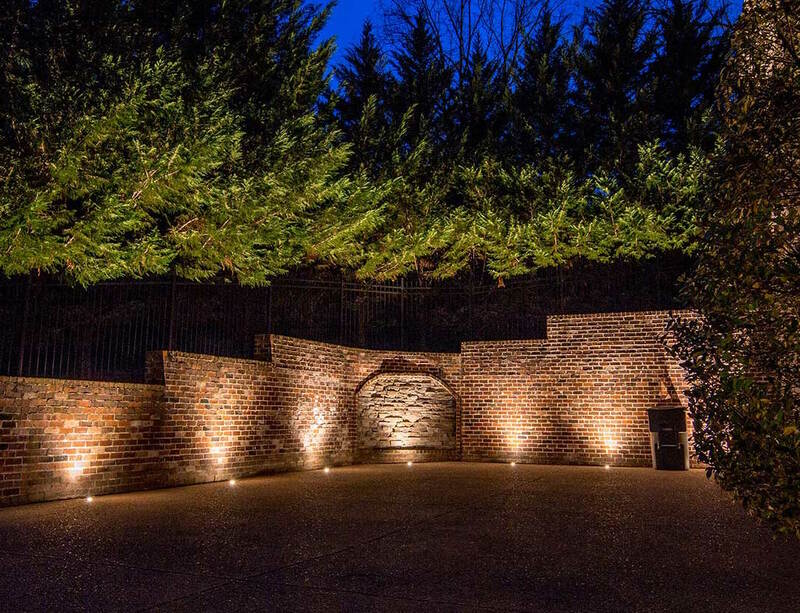 If you’re planning on adding outdoor lighting or you want to include outdoor lighting with your overall plan, it's important to have someone who can envision the entire scope of the project. Below you'll find the best reasons why you should consider hiring a professional landscape lighting designer. 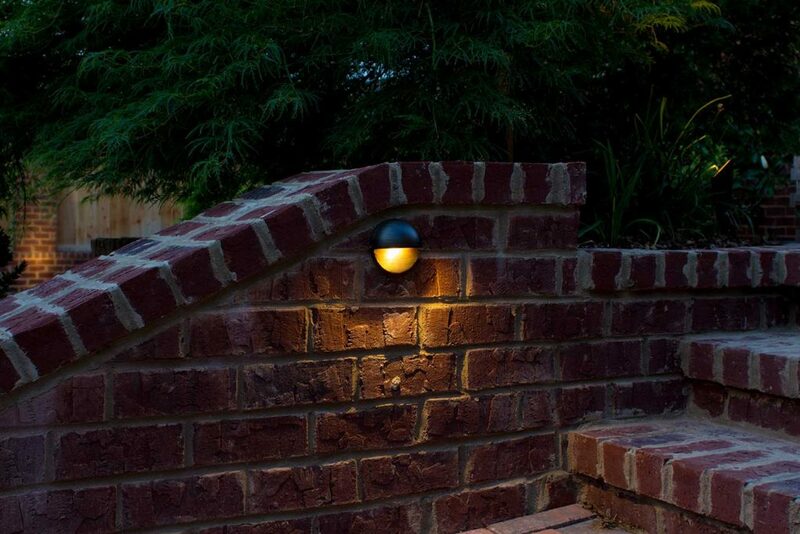 Many people are quick to purchase landscape lighting fixtures from a local retail hardware store. The appeal is that these are inexpensive, and can be installed by the consumer. But unlike plastic or metal kit lighting, a professional grade system is comprised of architectural grade components engineered to be specified and installed by an experienced professional. High quality lighting effects cannot be performed with “kit” lighting. Big box stores' lights have low output and are incapable of illuminating most landscape and architecture properly. In addition, they are only meant last about 18 months, meaning you would need to replace these fixtures every couple of years at best. 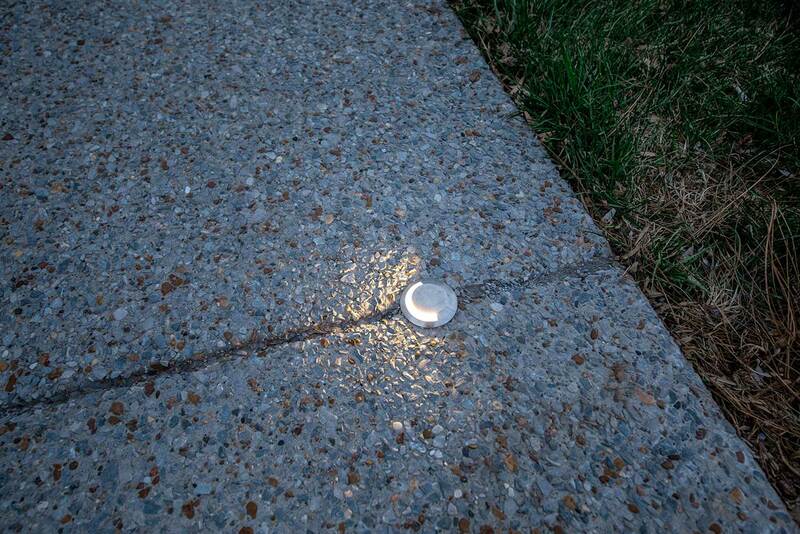 The old adage "you get what you pay for" is absolutely true with outdoor lighting products. There is a huge variety of products available to lighting professionals that are not accessible to the general public in terms of specific high-grade fixtures, bulbs, and other products. By utilizing these resources, your designer can give your home a collected, unique, and cohesive style, at the highest possible quality. You risk endangering your life and the lives of your family members when you attempt electrical installation yourself. There are no “do-overs” when working with electricity. Touching the wrong wires together or failing to make sure that the current is off can have fatal results. It's also very possible that you can create severe gas line issues and possible water main breaks if you're not sure what you're doing. 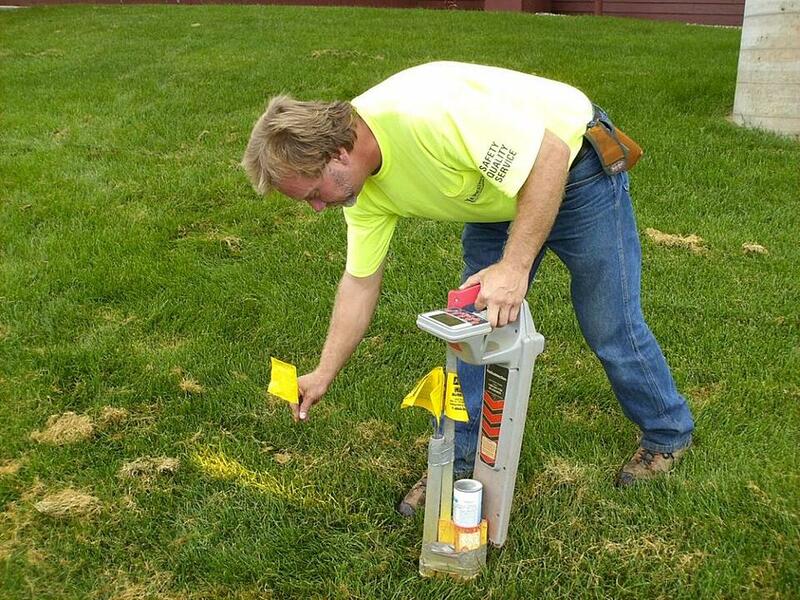 The landscape lighting designers at Light Up Nashville have relationships with all of the utility companies in Middle Tennessee and go through an extensive process for every project to ensure all of the utilities on a client's property are marked and flagged before being installed. A landscape lighting designer will be able to work with you and your architect, builder, or contractor early on and can head off lighting design misses in your overall plan. This is crucial in managing time and money. Also, lighting professionals are trained to think about things that may get otherwise overlooked. It’s so important that the lighting components are installed before cement is poured, hardscapes are constructed, and outdoor structures are finished to ensure proper placement of fixture components. If completing the work yourself, there is no guarantee or warranty if something goes wrong down the line. You will have the manufacturer’s warranty from whatever products you utilize, but the manufacturer will not cover damages due to improper installation. Conversely, lighting designers offer maintenance programs and better warranties not only on the products offered, but also the services provided. All of the lighting products installed by Light Up Nashville have excellent warranties, from 10 years to a lifetime. In addition to having better warranties, having a maintenance plan is paramount to keeping an outdoor lighting system running properly. From cleaning fixture lenses, to trimming bushes and trees that have grown and are obstructing light, having a maintenance plan in place is an important part of sustaining an outdoor lighting system and most importantly, maintaining the integrity of the lighting effect the system was intended to provide.